The people have coexisted peacefully and in close proximity with the elephants for centuries and they have become an integral part of the local culture. The people and government of Mali have much to be proud of in their preservation of this valuable cultural and biological treasure. However, pressures on both people and elephants are growing. Population pressure from the south, as people search for new land to farm. 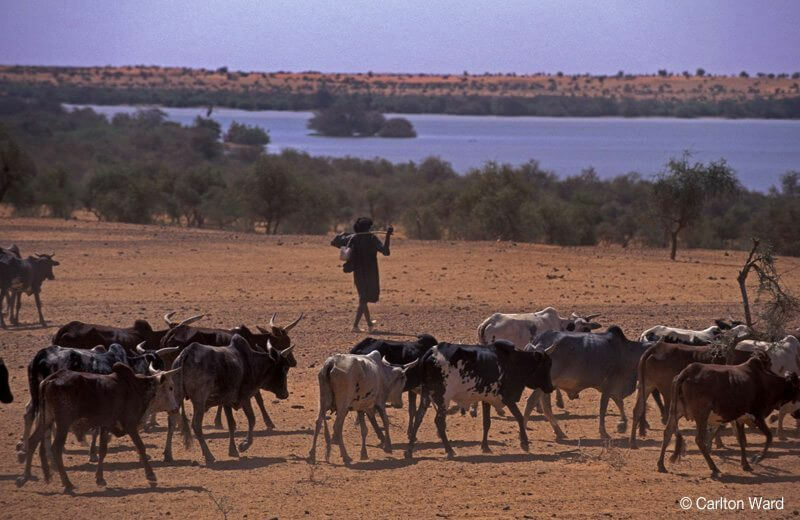 Meanwhile dispossessed herders try shifting agriculture that ultimately results in soil erosion and loss. Well intentioned development interventions that have exacerbated the problem e.g. the thoughtless provision of water-points encouraging settlement and a natural resource ”free-for-all”; and financial incentives to develop market gardens around water holes attracting agriculturalists from elsewhere. Urban commercial interests cutting trees and gathering non-timber forest products. Underpinning all these is the anarchic use of natural resources by multiple interests and ethnicities. 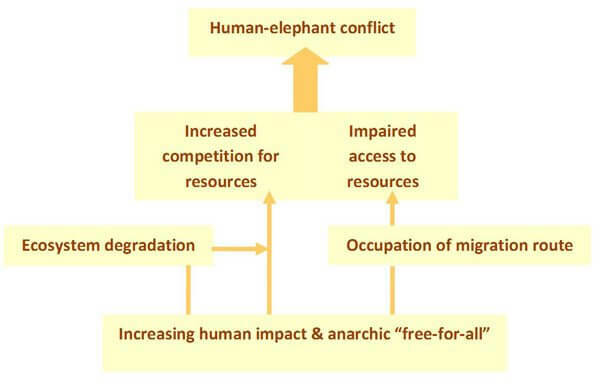 Because individuals are disinclined to respect the resource management systems of another ethnicity, there is a “free-for-all” that has led to resource degradation, habitat destruction, impoverished livelihoods, and an increase in human-elephant conflict. 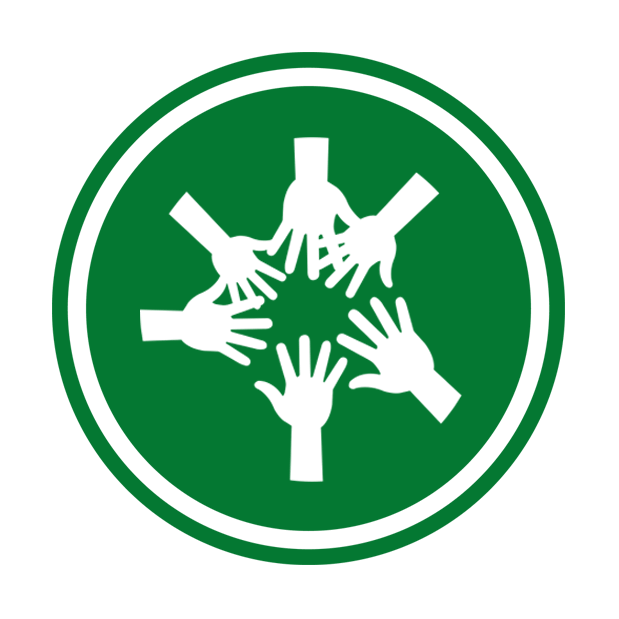 However these communities understand the problems of resource degradation, and what is needed is a system of resource managment to which all adhere. 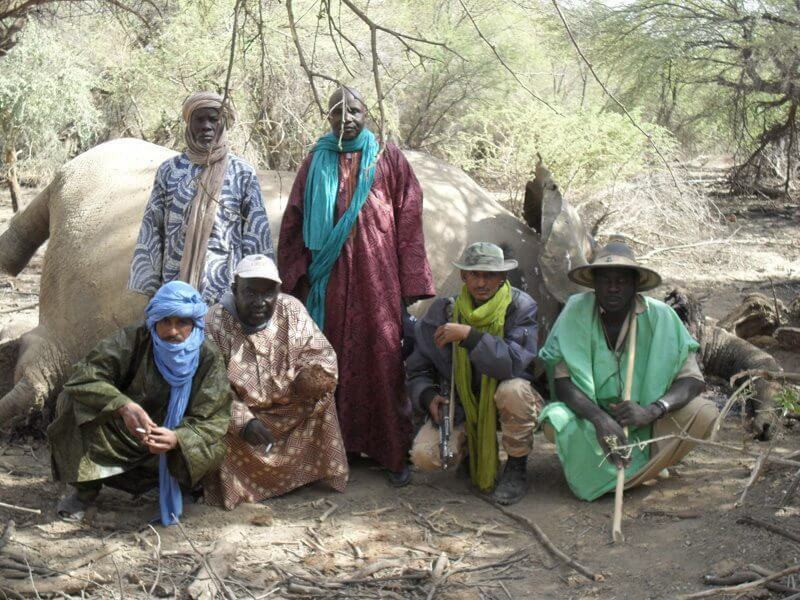 There has also been a history of periodic rebellion by the Tuareg people seeking an independent homeland in the north of Mali. The most recent outbreak was in 2012 but eclipsed by an attempt by Al-Quaeda in the Islamic Mahgreb and affiliated jihadist groups to take over the country. The results are catastrophic, destroying livelihoods and creating bitter social divisions. This was accompanied by an upsurge in elephant poaching, as high demand in the Far East sent the price of ivory soaring, and armed groups sought funding for their campaigns through the sale of ivory to international illegal traffickers.